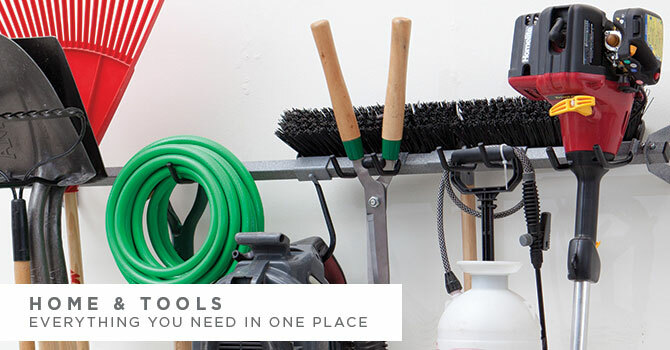 Garage Storage Bozeman/Billings is your expert when it comes to garage organization. 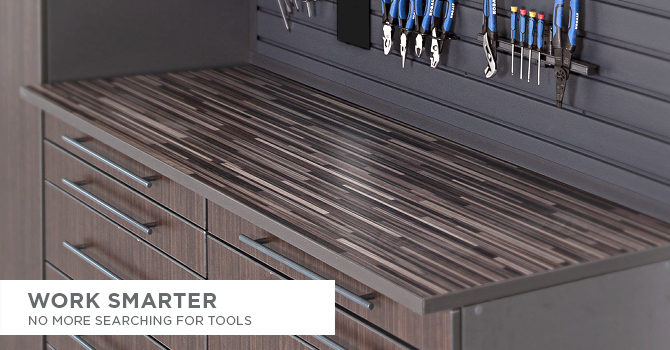 We offer any garage storage needs that you can think of. 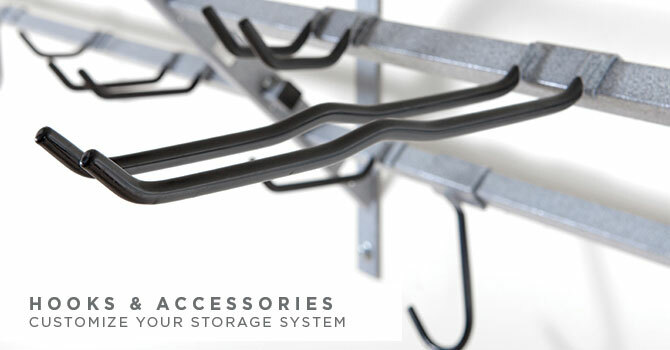 The Monkey Bar Storage Systems can be customized to work in any type of garage, especially yours! 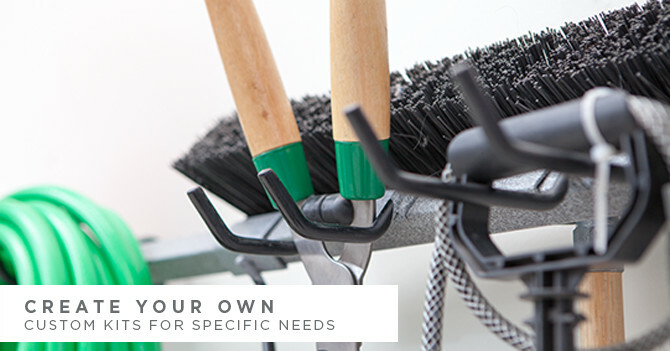 No matter how messy or unorganized it may be, we have a solution for you. With excellent quality service and products, garage storage in Bozeman/Billings will leave you telling all your friends. 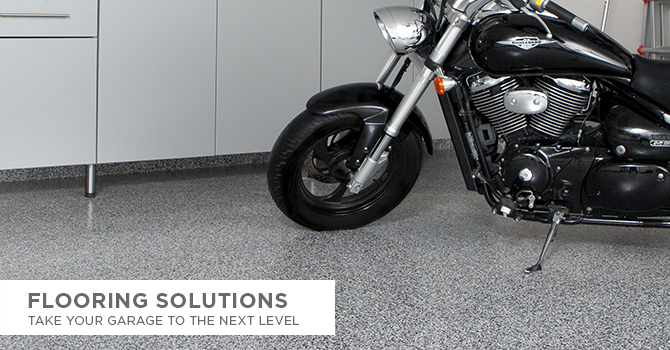 It's time make that next move for your garage's sake. Please contact us to learn more about all that we offer and how we can help you. We offer free consultations! 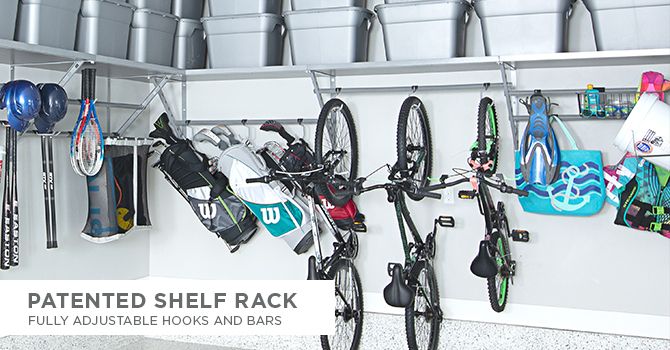 Our garage storage in Bozeman/Billings has every solution for you. The only thing left to do is to pick up that phone and contact us now. We want to partner with your business. If you can think of a way to make a mutually beneficial agreement, then don’t hesitate to contact us. 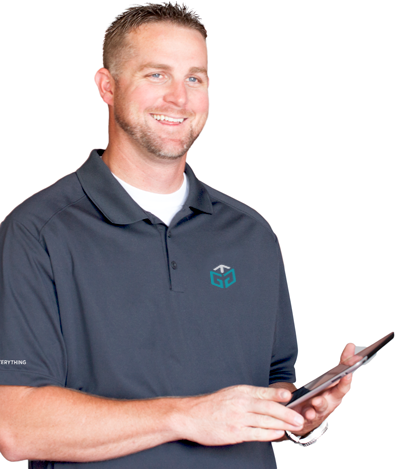 We work great with professional organizers, garage door companies, and more. 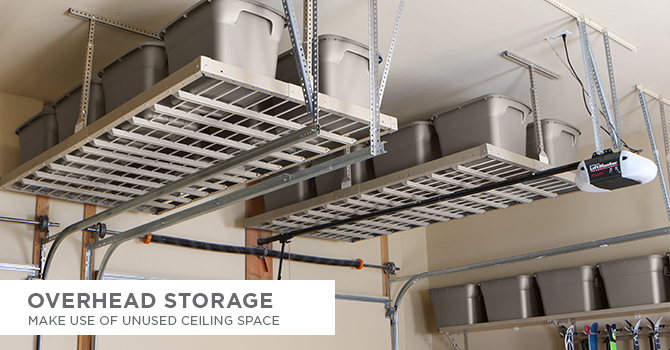 We service Billings, Bozeman and the surrounding Montana area with great home garage storage systems and solutions. 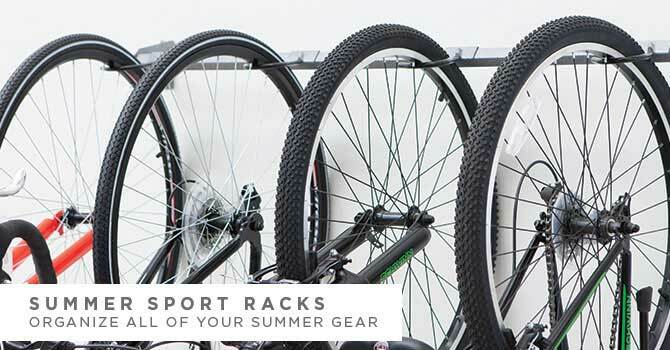 It’s important to us that you consider these two things when you buy any storage solution whether from us or not. Cabinets and other systems costs can add up quickly, so be sure to weigh your options. Garage Storage in Bozeman/Billings wants to help in any way possible. 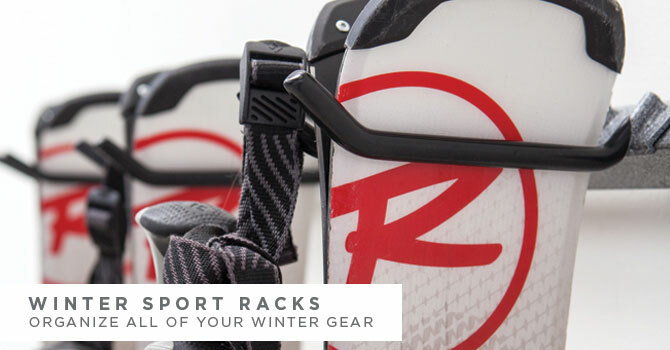 Our Monkey Bar Storage Systems often beat cabinets and end up costing you about half as much. We even offer a 1-year warranty, so you don't have to worry. 2. What is my overall goal? Consider what you need to store and the space you have. 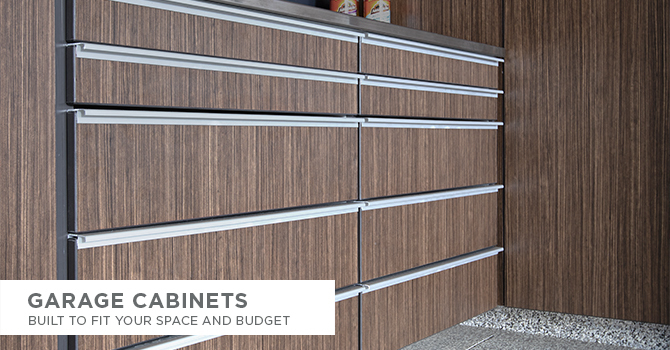 Most cabinets can’t handle totes and stick out 36” preventing that extra car from fitting in the garage. Our system handles totes and a huge amount of equipment all along your wall without blocking any car space. We invite you to contact us, your Bozeman and Billings, Montana garage storage experts for a free consultation or quote.